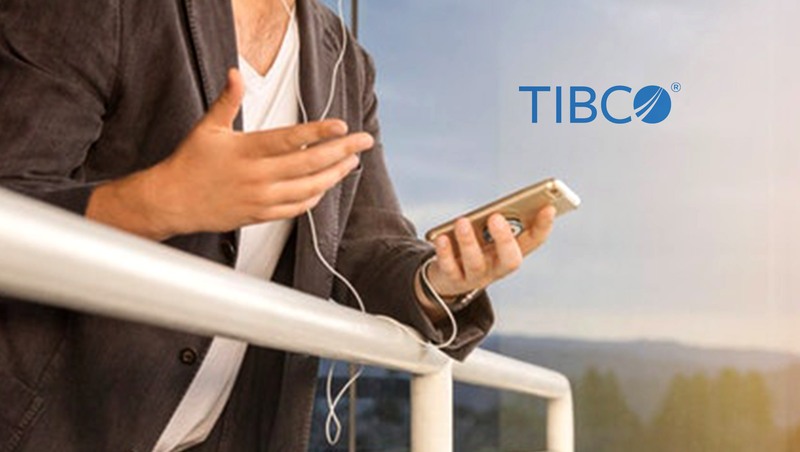 TIBCO Software Inc., a global leader in integration, API management, and analytics, announced that Dan Streetman has been appointed as its new chief executive officer, effective April 15, 2019. Streetman joins TIBCO from BMC Software, where he was executive vice president of worldwide sales and marketing. Current CEO Murray Rode has been named vice chairman of TIBCO.